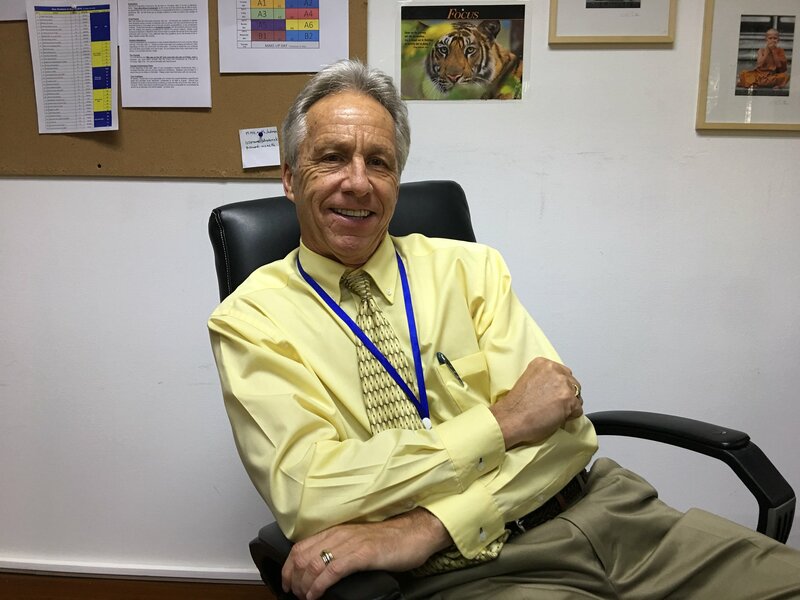 Last week I received some additional good news from the President of the Accrediting Commission for Schools, Western Association for Schools and Colleges (WASC), Dr. Fred Van Leuven, indicating that Nakornpayap International School has been granted full accreditation until June 2020. In addition, NIS will have the opportunity to complete a Self-Study Report followed by an Accreditation Committee Visit during the Fall of 2019. The action taken by WASC represents and validates the efforts of our school community as well as WASC’s trust and confidence in our school moving forward. In addition to this information, the Board of Directors, School Owner, Dr. Piti, and Licensee, Ms. Kris have extended my contract to include the 2019-2020 academic year. When I was hired, my goal was to leave after NIS was fully accredited, and that is going to happen – it will just take a little longer than expected! These past 2 years have been richly rewarding for me – personally and professionally. I look forward to working with you for the next 2 years on WASC as well as the many other school improvement projects that will allow us to become the premier international school in Chiang Mai. We can do this! Thank you – it has been and continues to be my pleasure!